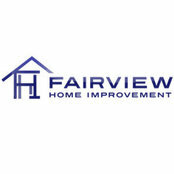 We are a family owned and operated Cleveland, Ohio area company with an honest concern for our community. For more than 60 years, we have met and serviced the people of the West and South sides of Cleveland including Lorain, and Medina from our Fairview Park, Ohio location. We are confident in our reputation because we have worked hard over the years to satisfy our customers. The vast majority of our business has resulted from our performance; that is why our customer base is primarily referrals and repeat customers. We do not rely on large fraudulent discounts or costly advertisements. We use low prices, high quality materials, and excellent service to maintain business. Feel free to visit our showroom and shop around and compare our work. 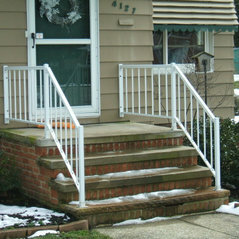 We are confident that we can satisfy your exterior home needs. Proudly serving Avon, Avon Lake, Bay Village, Brookpark, Cleveland, Elyria, Fairview Park, Lakewood, Medina, North Olmsted, Parma, Rocky River, Strongsville, Westlake, and the Westside of Cleveland.